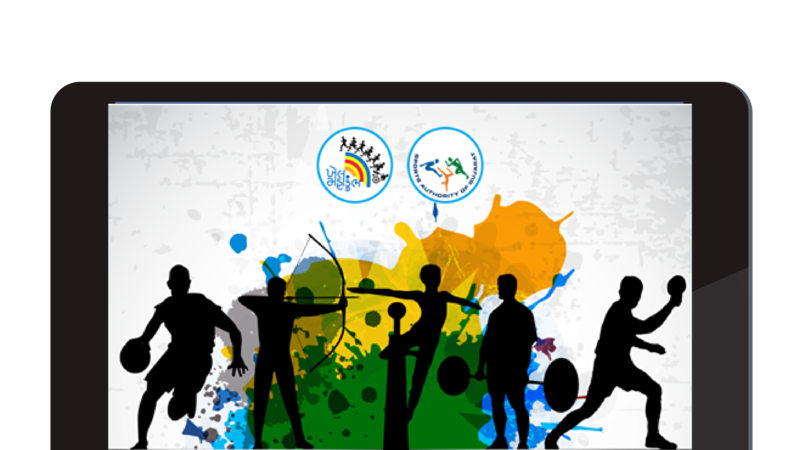 Organised by the Sports Authority of Gujarat (SAG), KhelMahakumbh is a first-of-its-kind, yearly sporting event initiated in 2010 under the aegis of the then Chief Minister, Shri Narendra Modi. 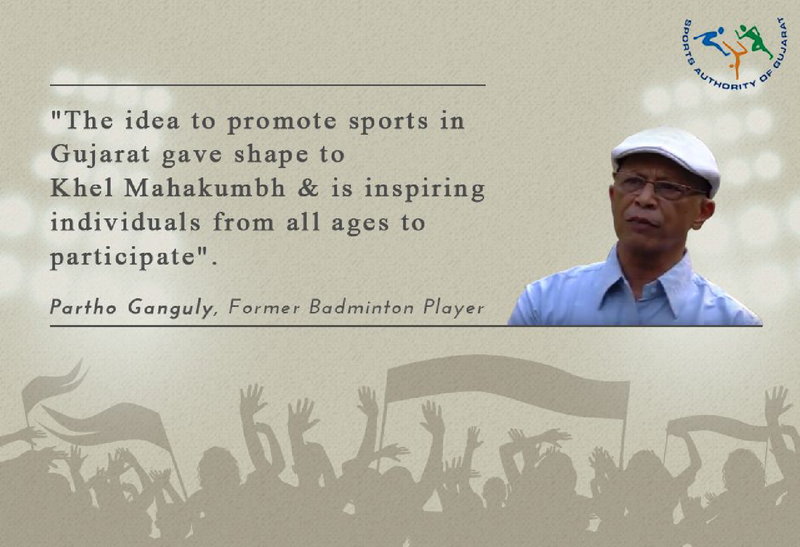 It is a mega-platform to identify talented athletes across the state and boost participation and awareness of sports and sporting opportunities from grass-roots to state level. 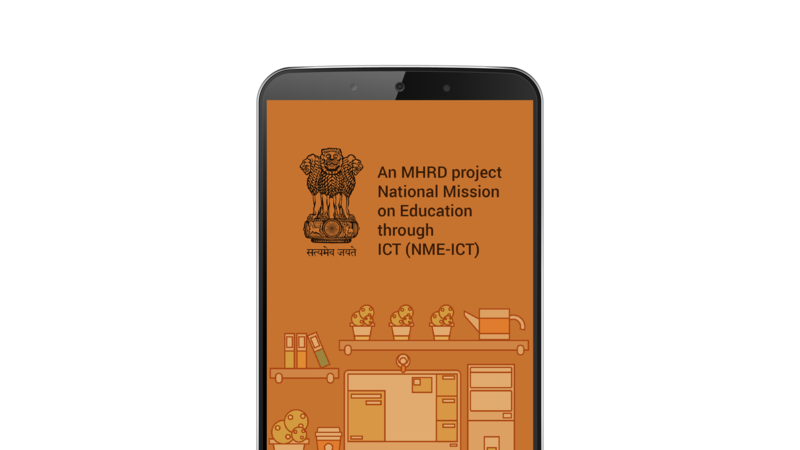 The size of the event involved the processing of lakhs of registrations, and efficient and timely communication with participants at an individual and institutional level – the scale of data management required was massive. 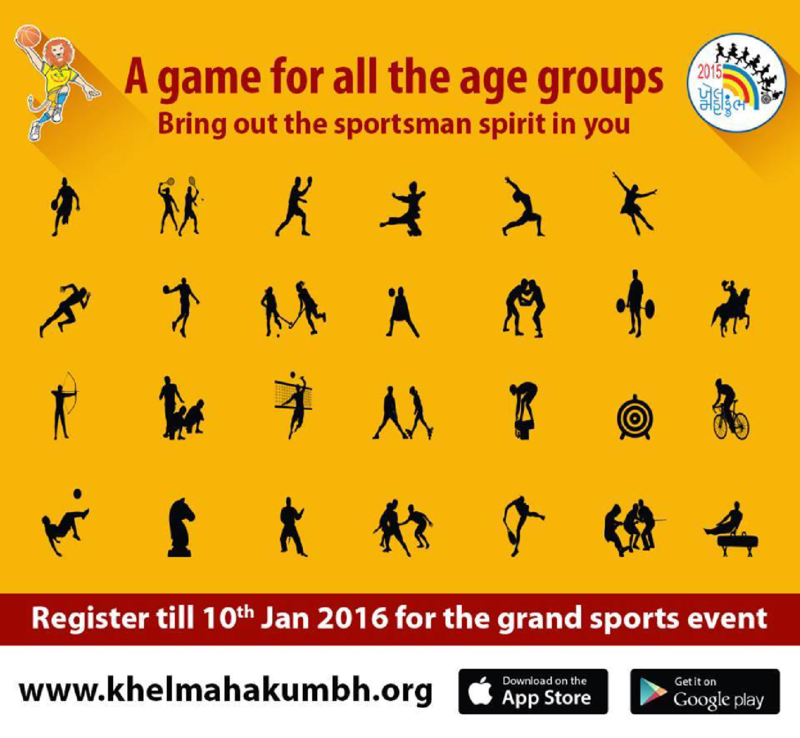 In 2016, Nascent developed a complete event management suite and mobile app for KhelMahakumbh. The multi-lingual portal handles massive numbers of on-line registrations to the tune of 3 lakh registrations per day and more than 15,000 concurrent users during peak load, and provided a completely transparent selection process. In 2018, over a period of 20 days, more than 40 lakh registrations were received. Coaches are able to access and update the portal with information on young talent and plan for specialized coaching camps. SAG officials can compile, process and access data via the suite, and specially developed native mobile apps on Android and iOS platforms, allow for two-way communication between participants and SAG authorities. 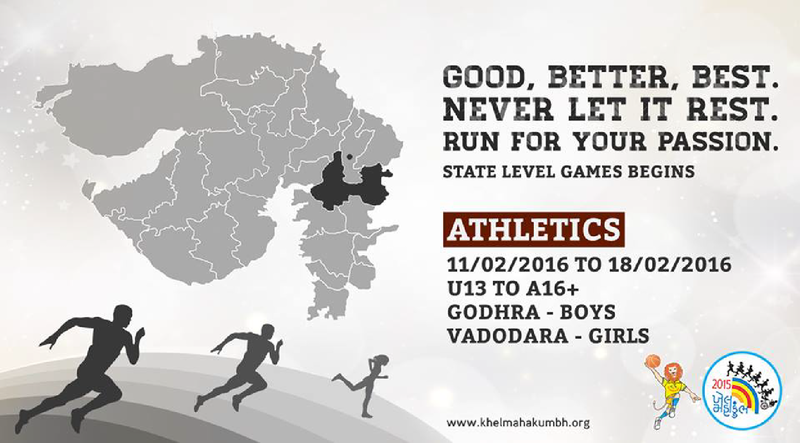 Nascent also hosted and maintained the KhelMahakumbh solution on the cloud ensuring more than 99% uptime. 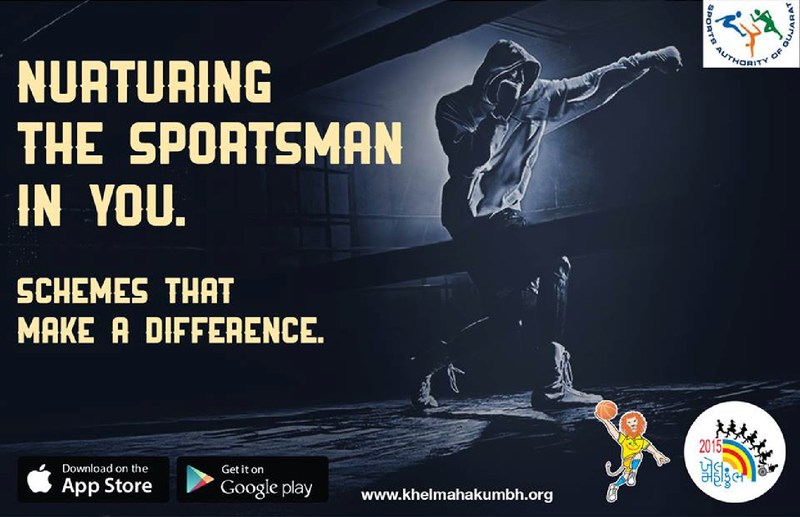 The event has since gone from strength to strength, and has formed the springboard for the nationwide Khel India initiative by the Central government.